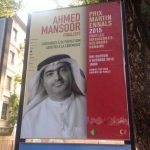 The authorities in the United Arab Emirates (UAE) should reveal the whereabouts of prominent human rights defender and citizen-journalist Ahmed Mansoor and release him immediately and unconditionally, over two dozen human rights organisations said today. 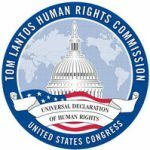 Congressmen Randy Hultgren (R-IL) and James P. McGovern (D-MA), Co-Chairs of the Tom Lantos Human Rights Commission, along with six other members of Congress, have introduced House Resolution 750 calling for the designation of a “Prisoners of Conscience Day”. 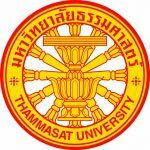 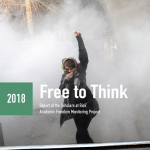 Scholars at Risk (SAR) is concerned about recent human rights violations in Thailand that threaten academic freedom and the higher education sector more generally. 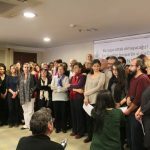 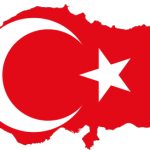 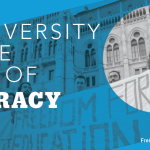 Scholars at Risk has issued a letter to Turkish President Recep Tayyip Erdoğan, expressing concern for continuing, severe pressures on Turkey's higher education sector and urging his support in reversing these actions. 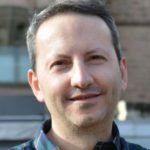 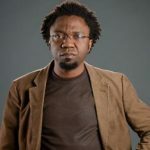 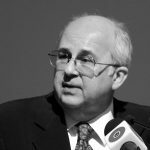 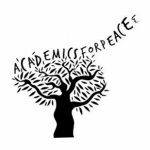 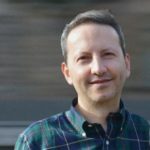 Scholars at Risk has issued a letter of appeal in support of scholars being prosecuted for their endorsement of the "Academics for Peace" petition.